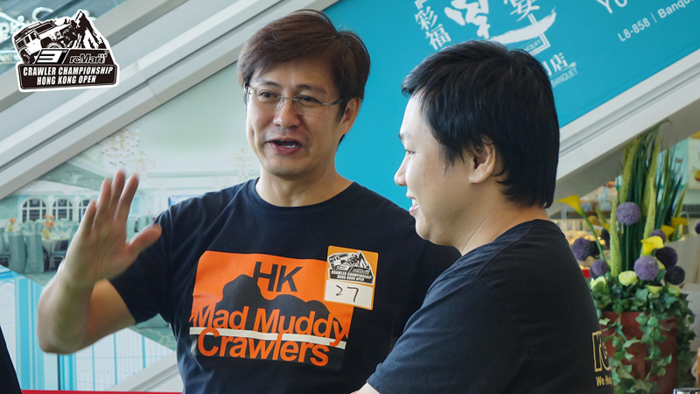 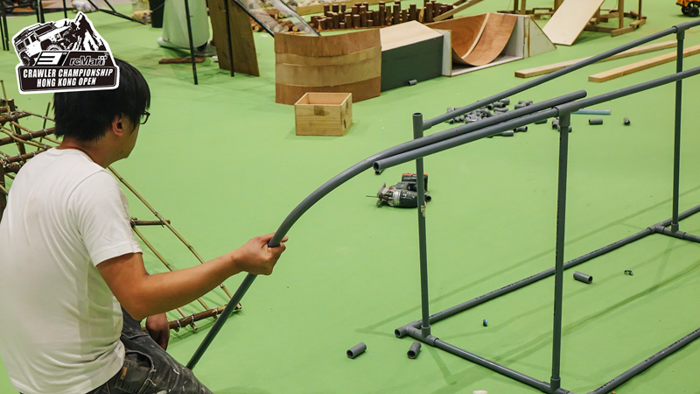 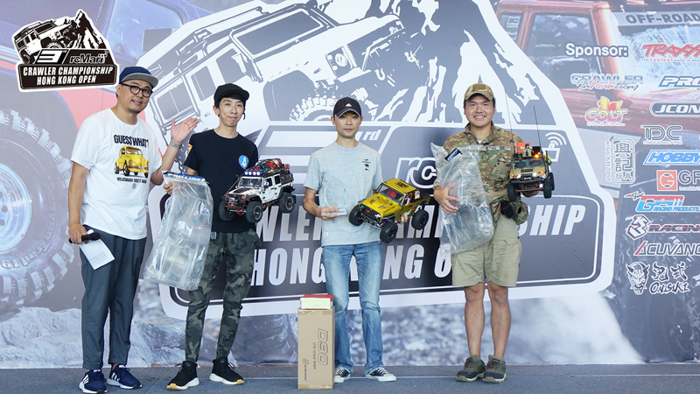 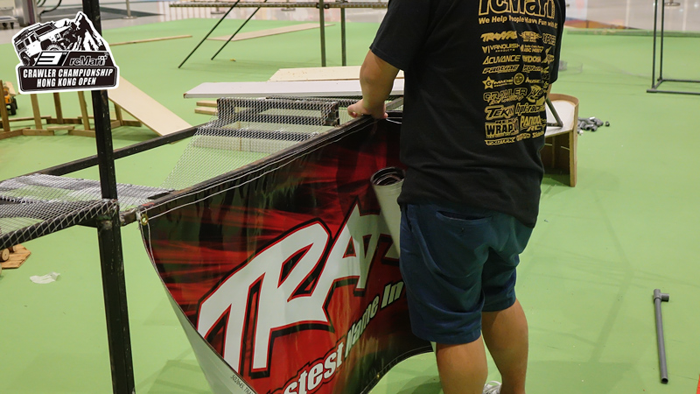 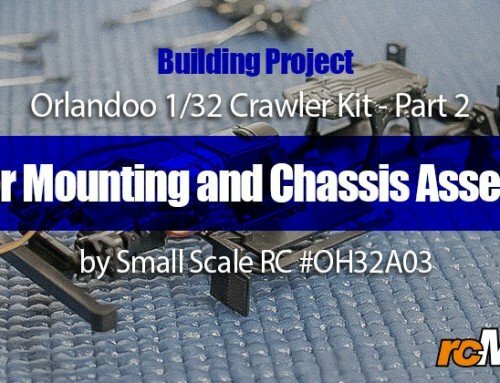 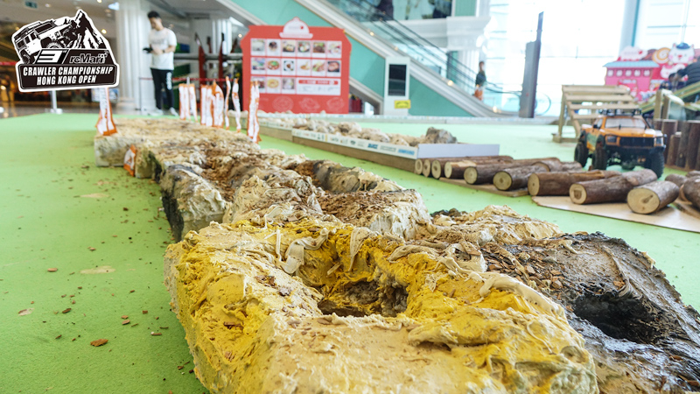 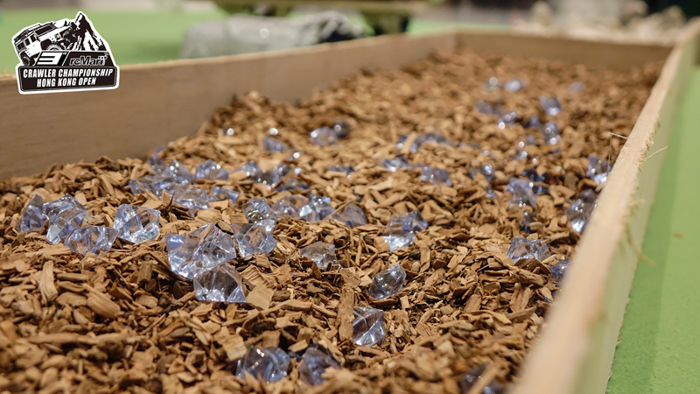 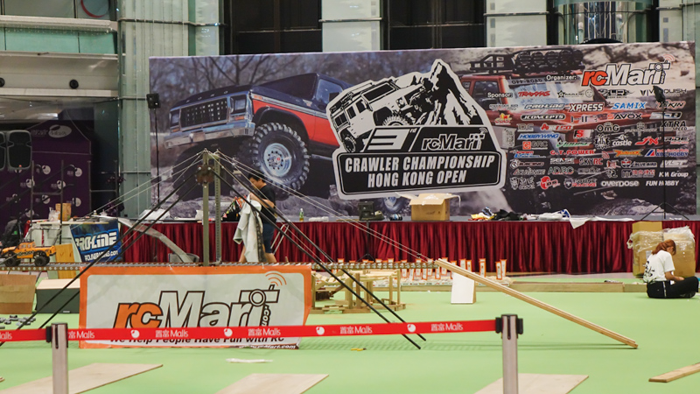 The 3rd Crawler Championship Hong Kong Open is finally completed. 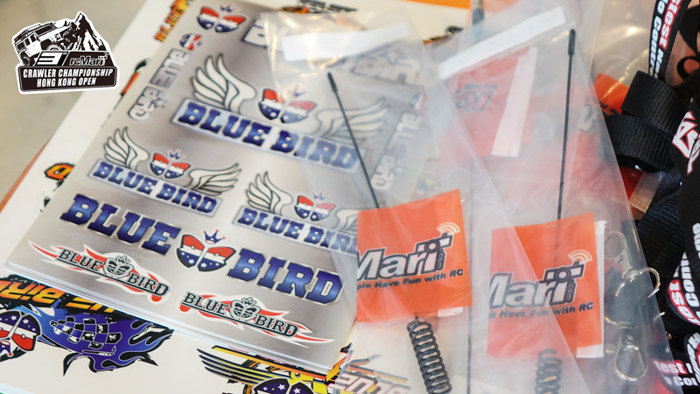 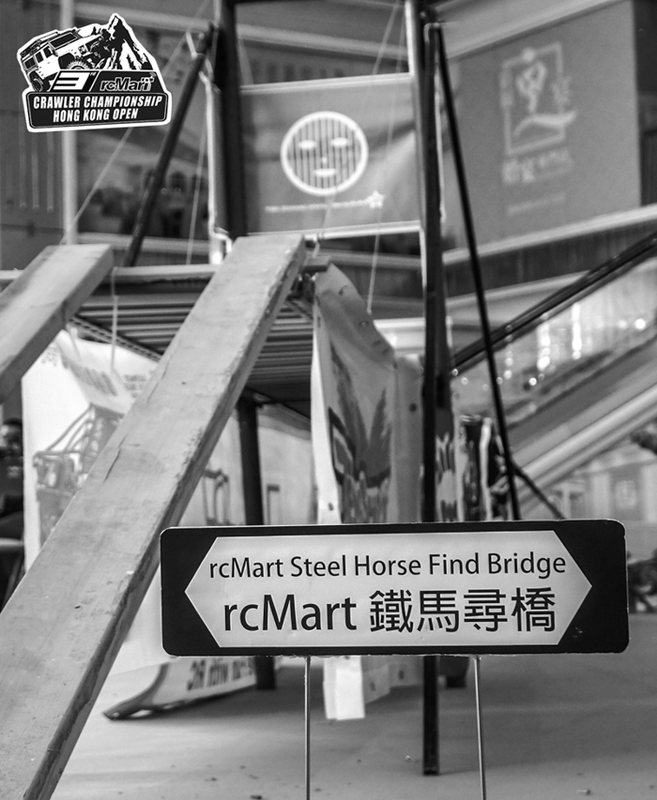 rcMart has been delighted with so much support from different organizations. 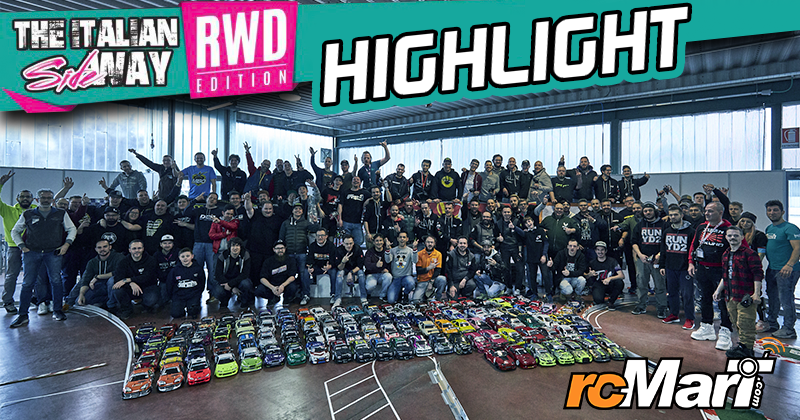 It wouldn’t have been possible without all your support. 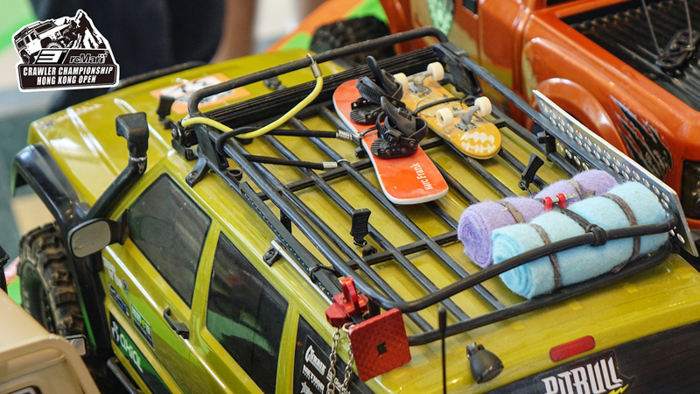 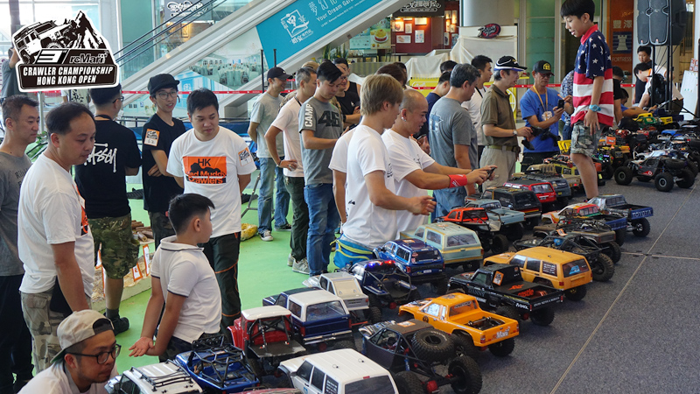 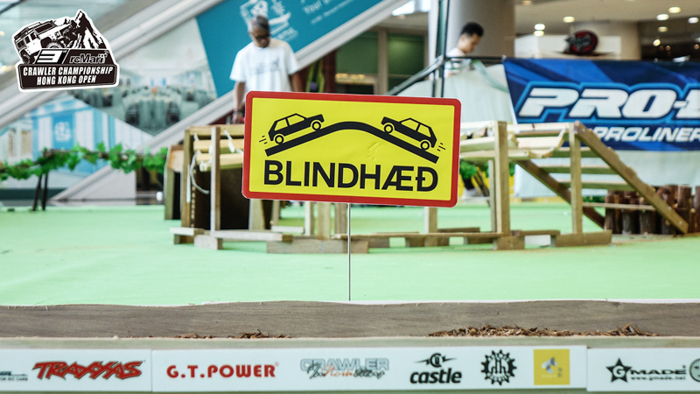 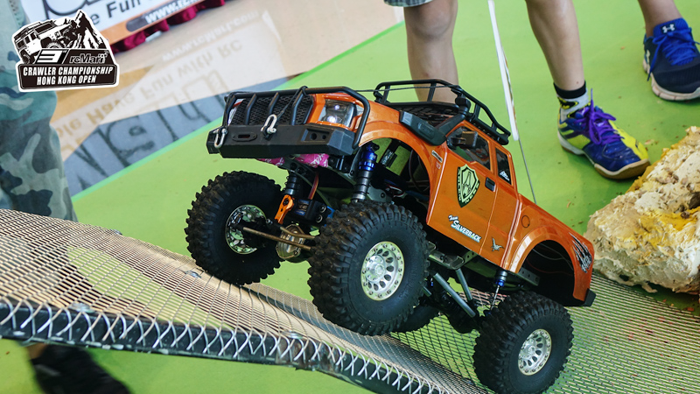 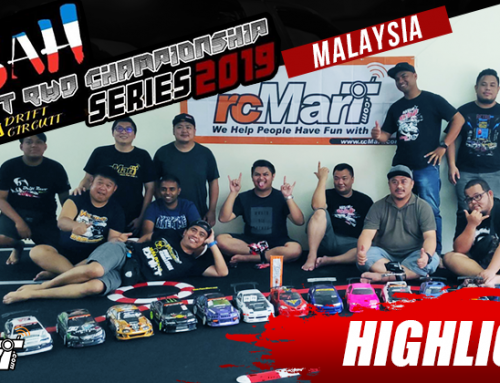 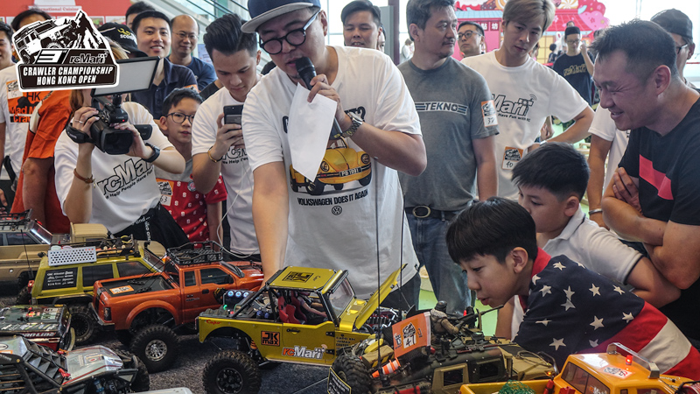 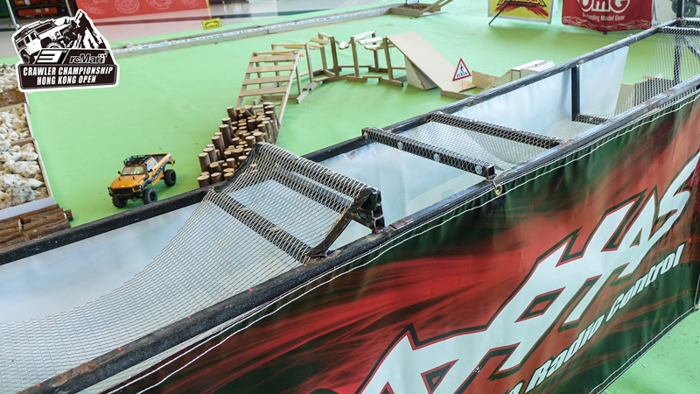 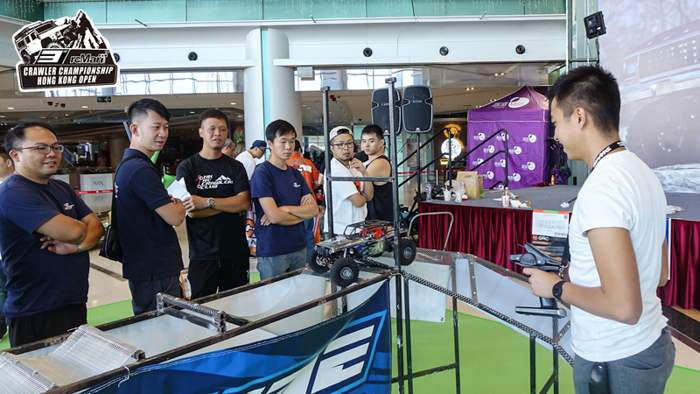 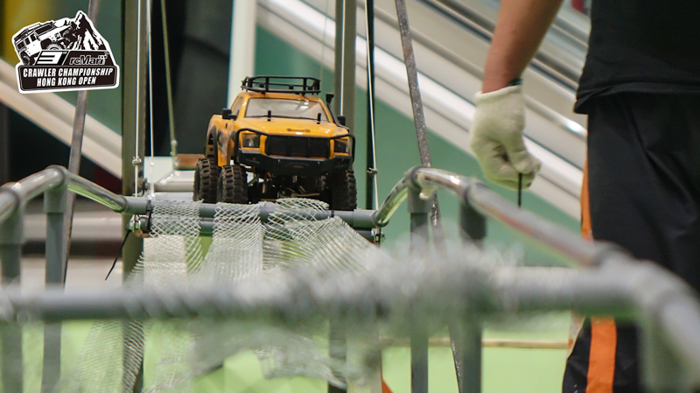 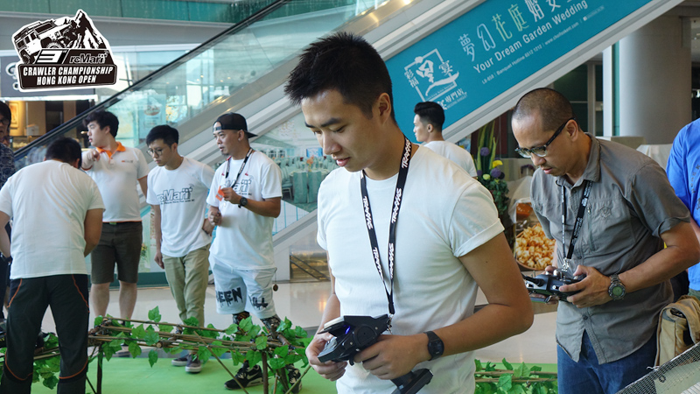 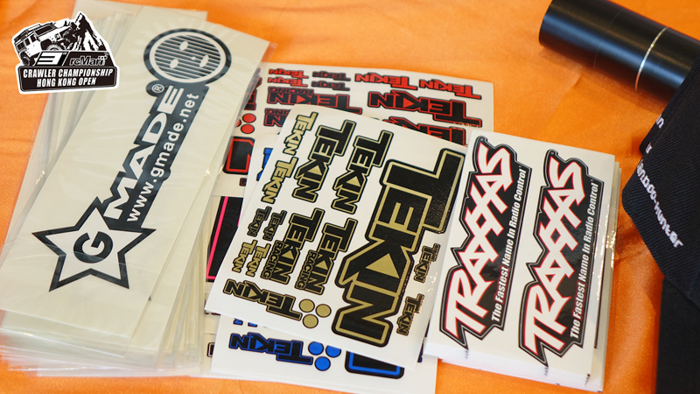 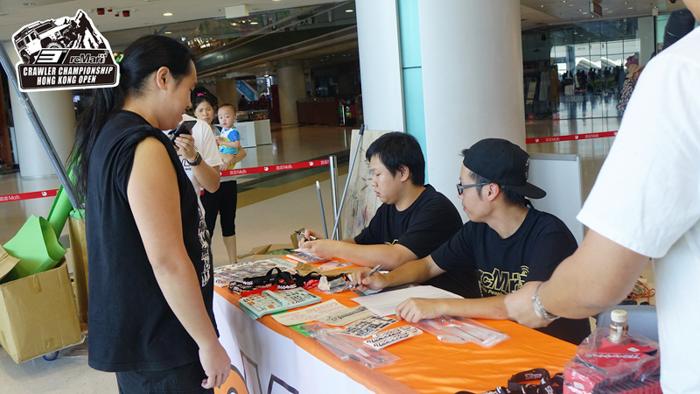 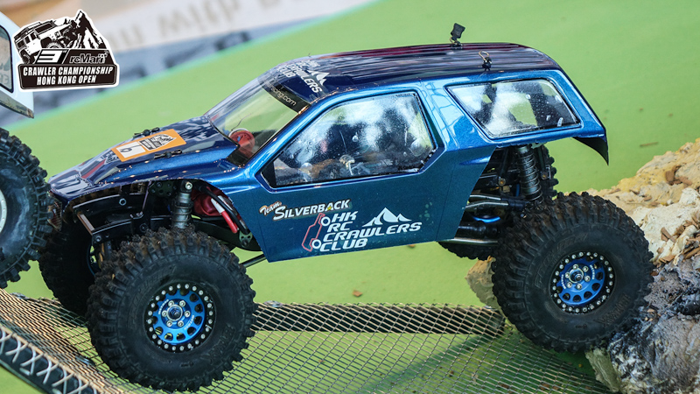 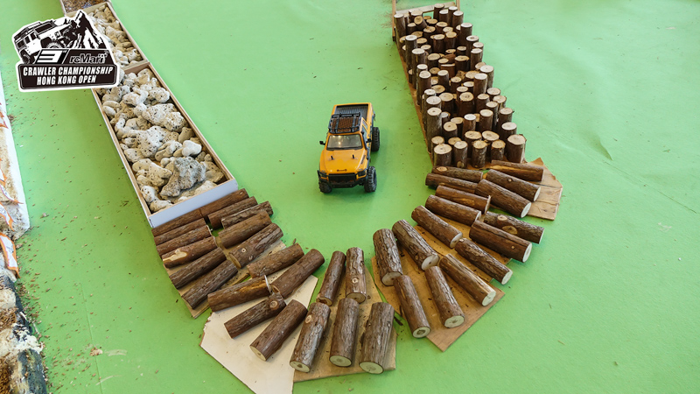 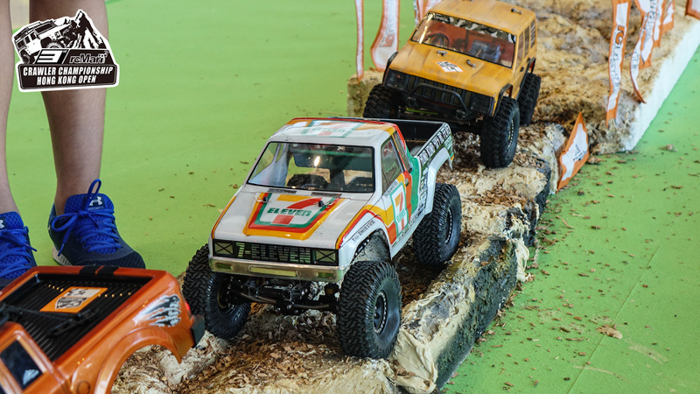 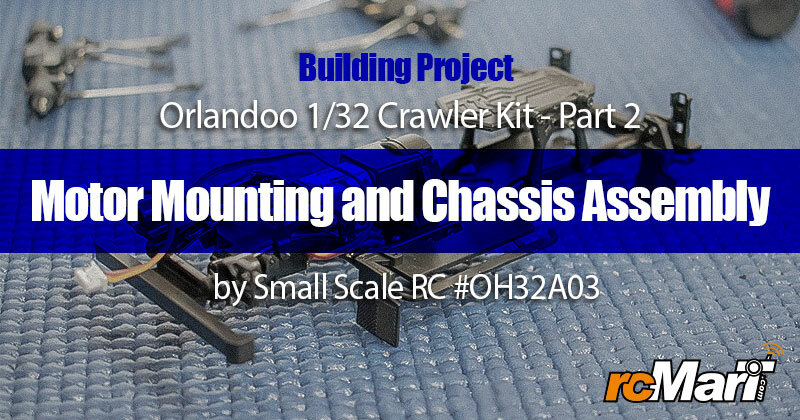 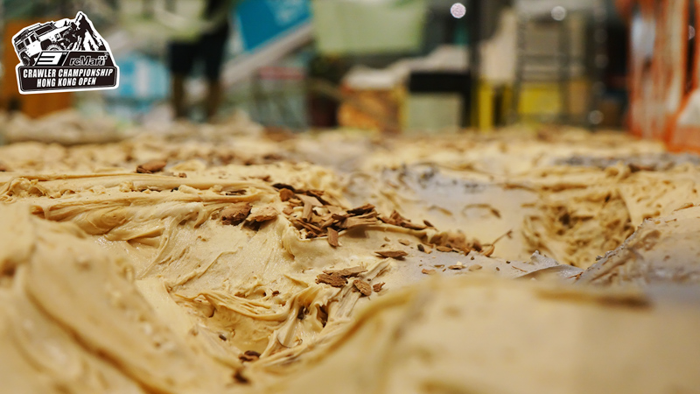 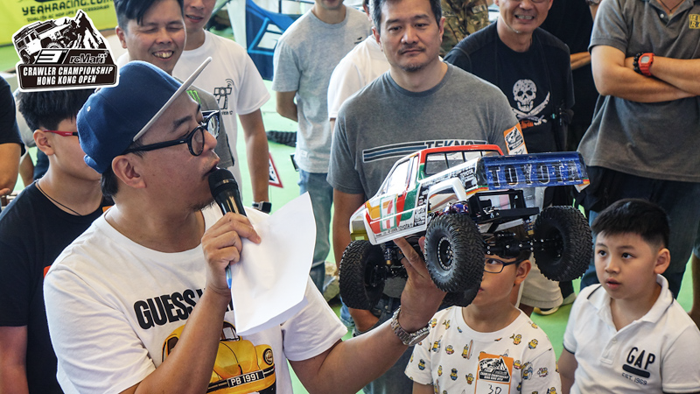 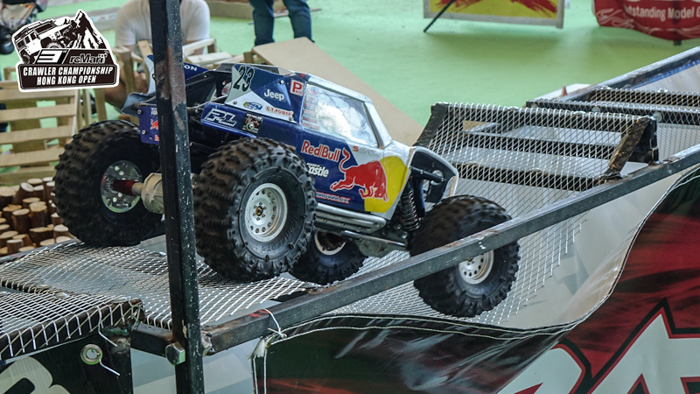 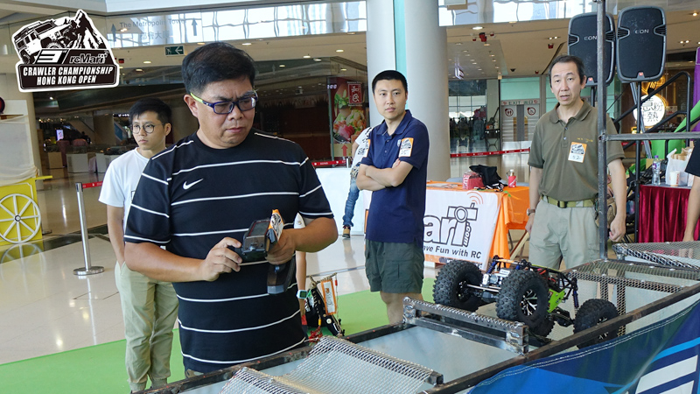 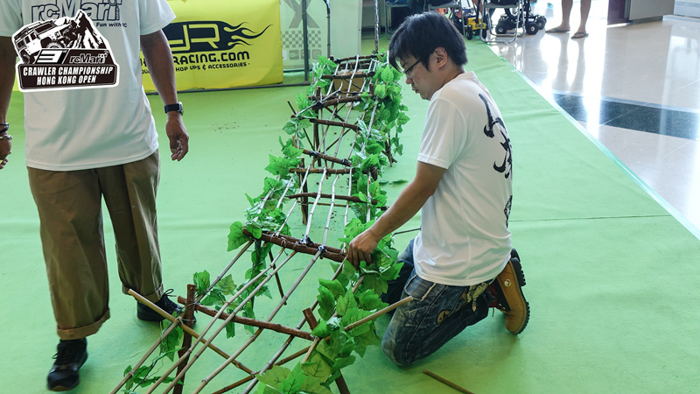 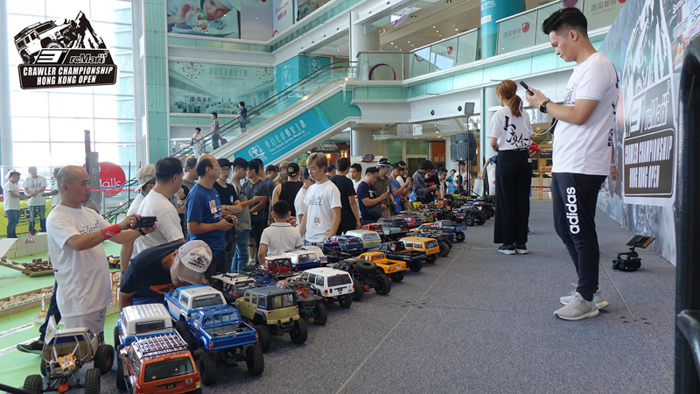 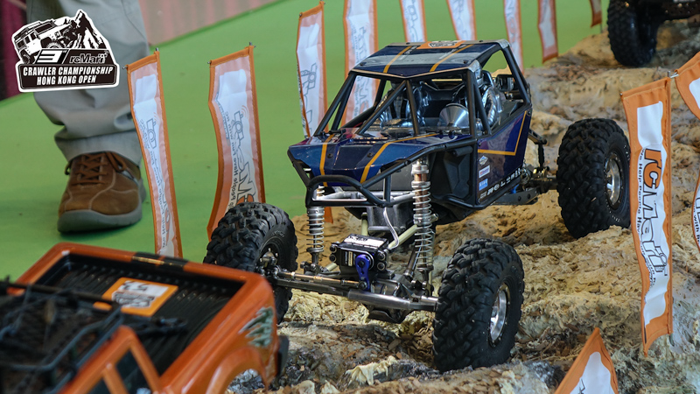 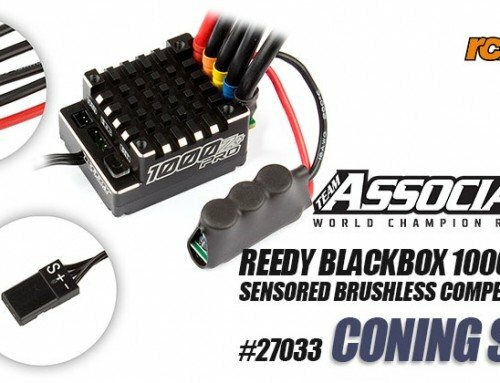 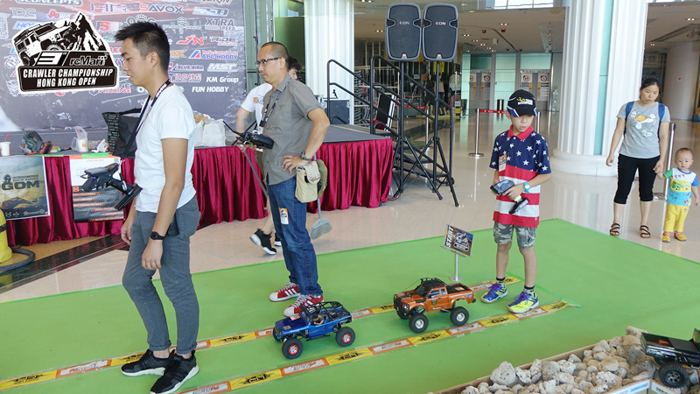 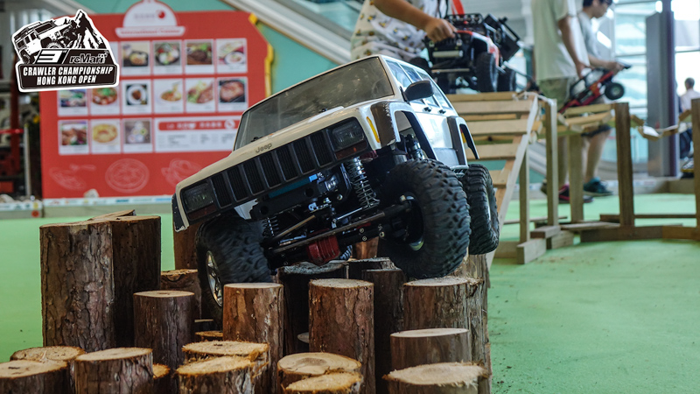 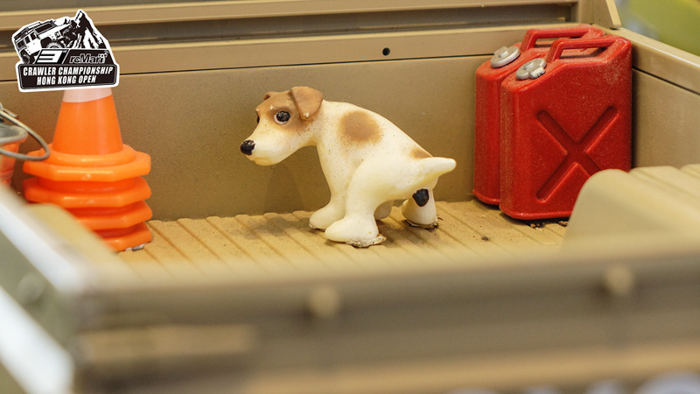 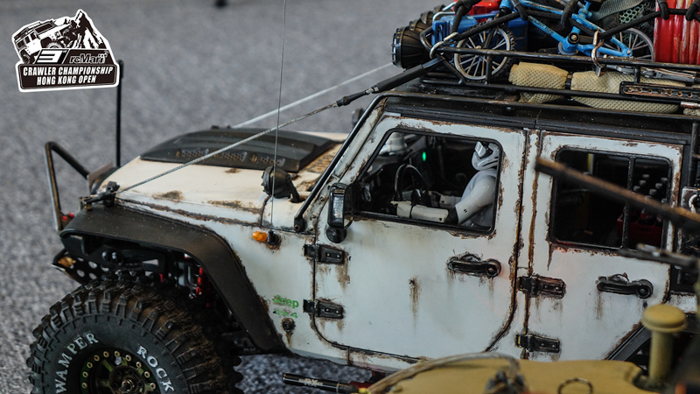 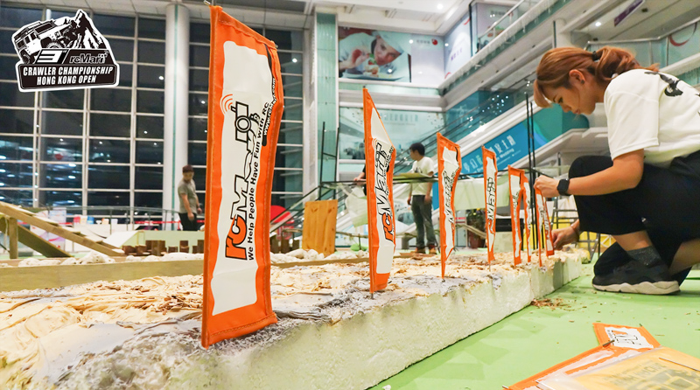 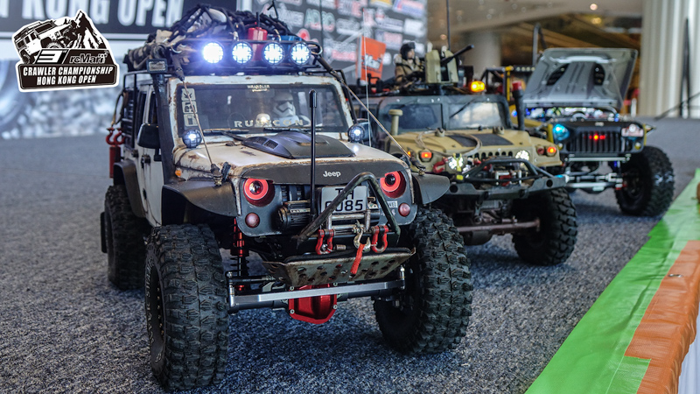 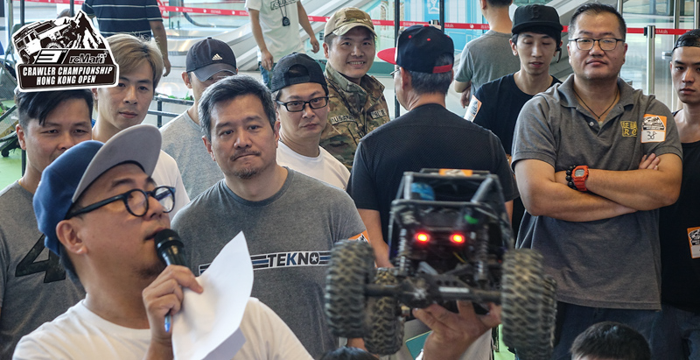 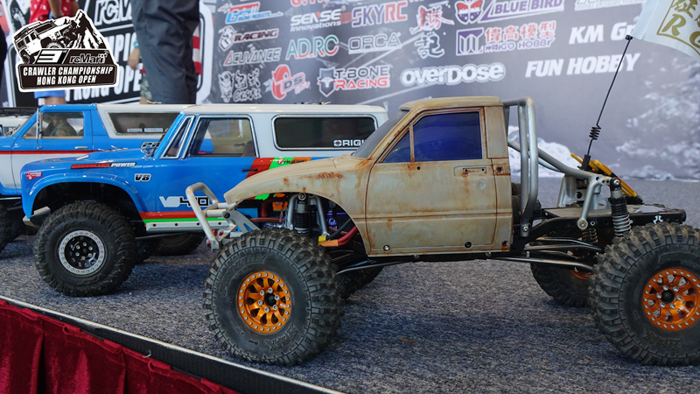 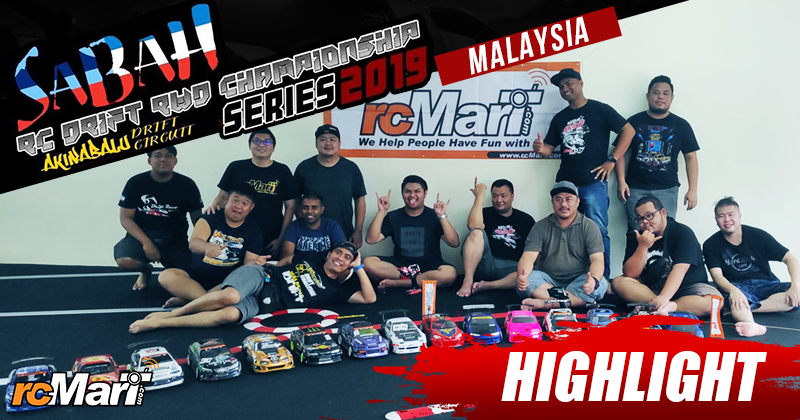 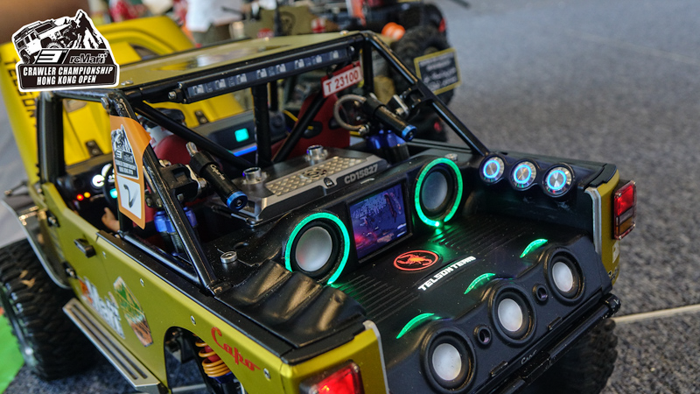 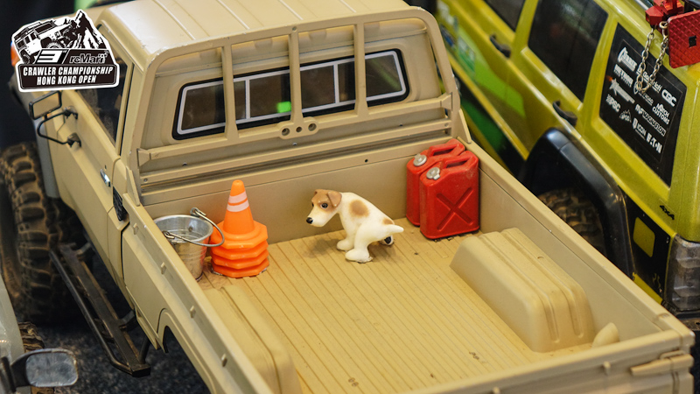 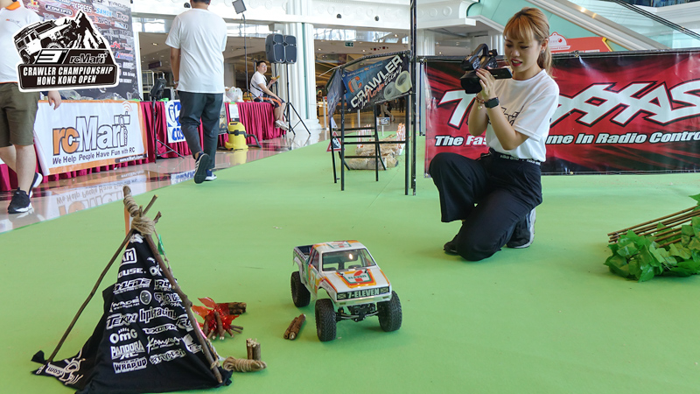 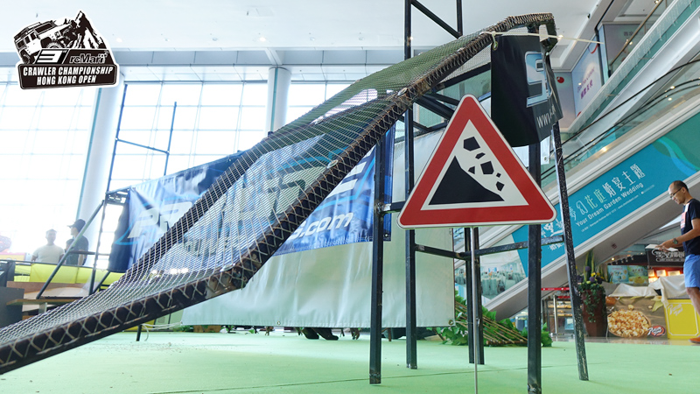 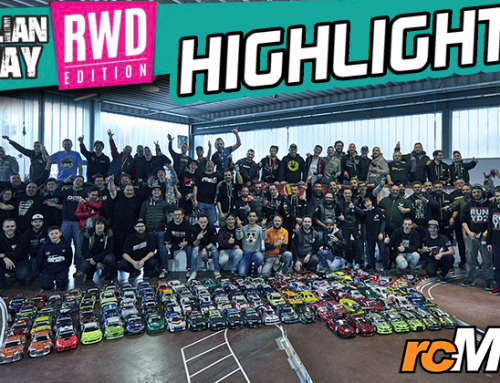 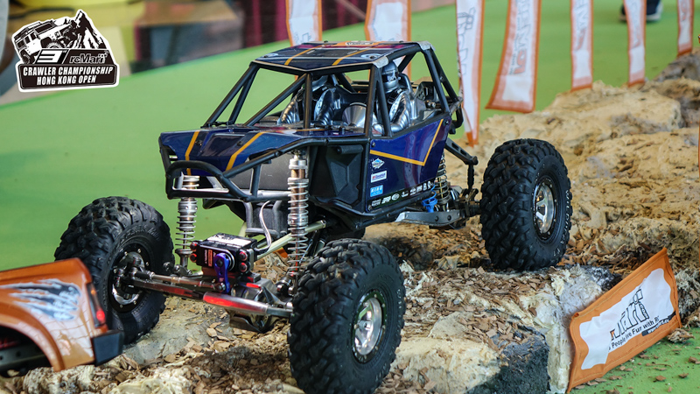 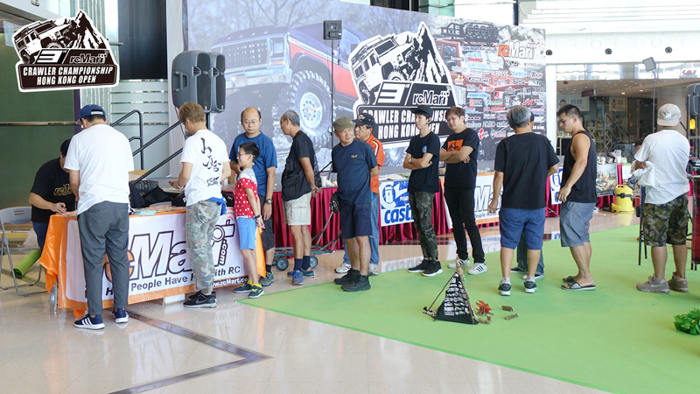 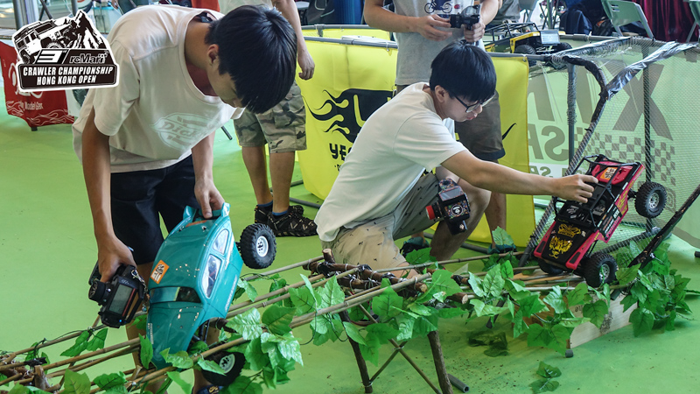 The major achievement for the event was to bring people together and enjoy RC! 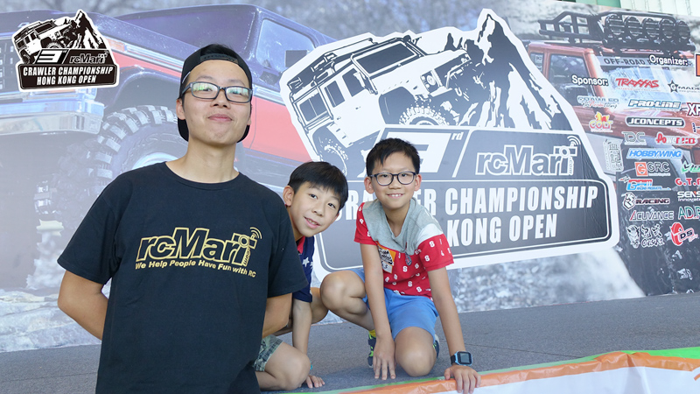 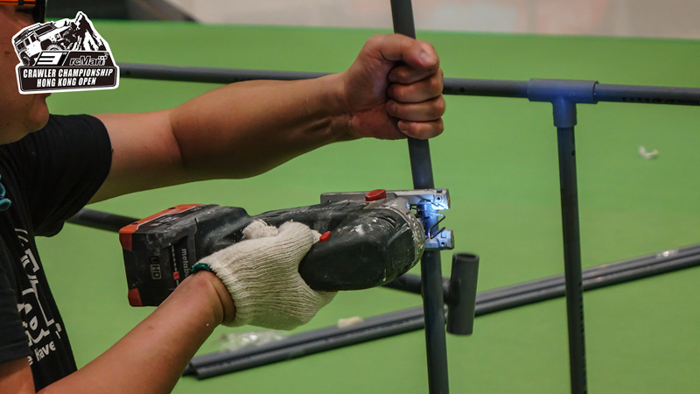 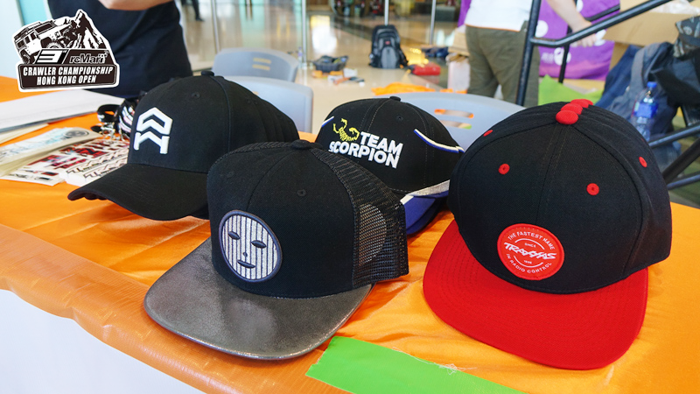 The highlight video of this event is coming soon on rcMart social media, stay tuned for more information! 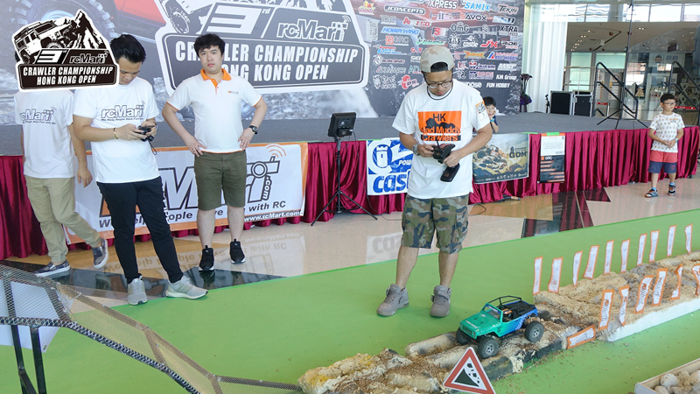 You can revisit the 1.9 group and 2.2 group final round – live record on rcMart official Facebook too! 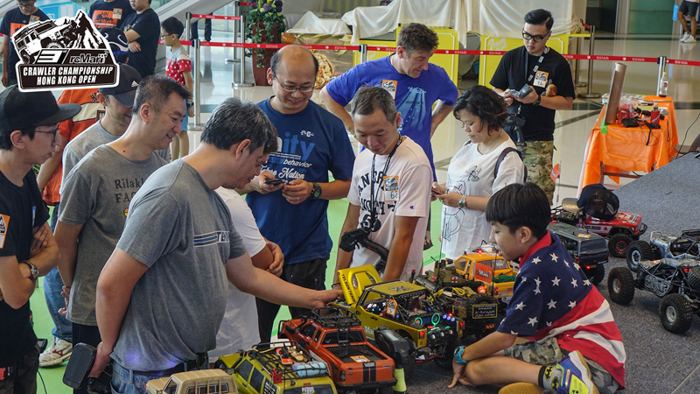 With no further ado, let’s have a quick look at the event!